Hi my name is Daniel O’Connor and I am a fully qualified PGA Professional. 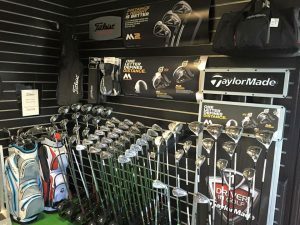 We stock the proshop to its maximum capacity with the state of the art equipment. 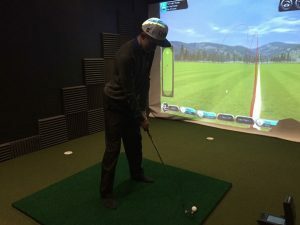 With a fully equipt fitting studio we custom fit indoors using the latest technology including Foresight GC2 Launch monitor. Please leave your e-mail details for special offers! 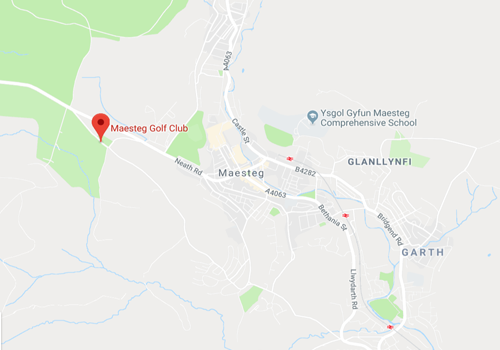 Here at Maesteg Golf Club we provide an extensive range of services, custom fitting as well as club repairs and a fully stocked Professional shop. Individual and group coaching sessions are available to both members and non members, and Professional advice on all aspects of the game. Daniel provides a lesson summary email with every lesson to help ensure the customer has all the tools to improve. Email here to book in!